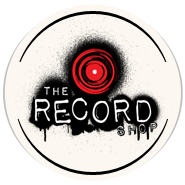 When contacting The Record Shop please include your name, the best way to contact you, a detailed description of your project, and a link to any of your previous work. Studio Tours and Sessions are by appointment only. The Record Shop is available by appointment only. Appointments are available day and night, 7 days a week. What genres of music do you work in? The Record Shop welcomes all genres of music. Our diverse production team is experienced in a wide variety of music. If we don’t believe our team is the best fit for your record, we will happily refer you to a studio that is. Can you help me hire musicians for my session? We have the privilege of working with many of the top session players in Nashville. We can help you select the players for your session based on their ability to capture the vibe of your record. We go through this process together, to ensure that the musicians that you hire will provide exactly what you want to hear. Can you help me find songs for my project? Yes! We have a diverse catalog of material, and a dedicated team of writers that can help you find the right songs or develop your existing ideas. 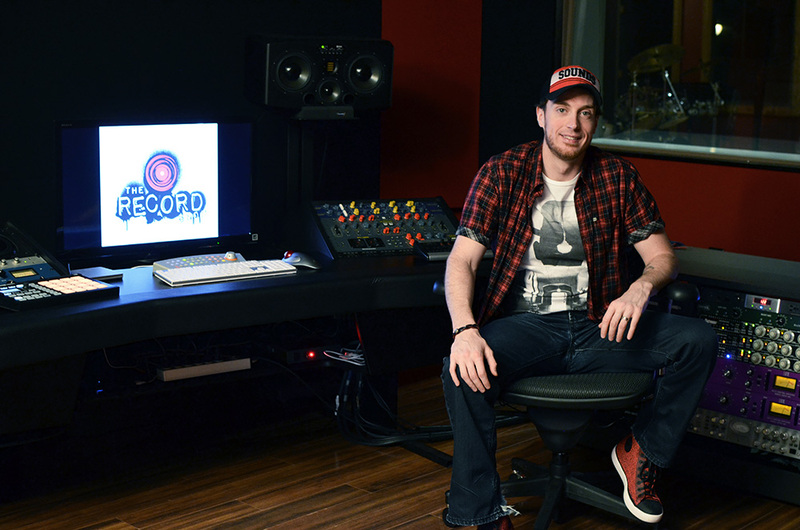 How can I become an intern or employee at The Record Shop? If you are interested in becoming a part of The Record Shop team please provide resume, examples of your work, and a member of our team will contact you.